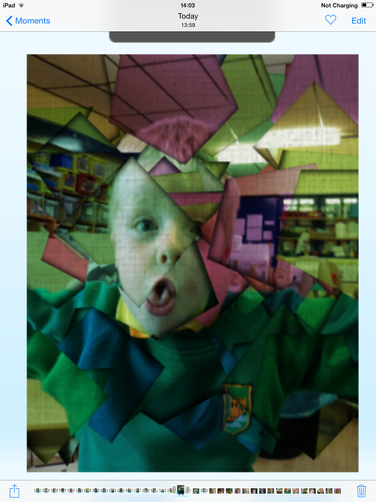 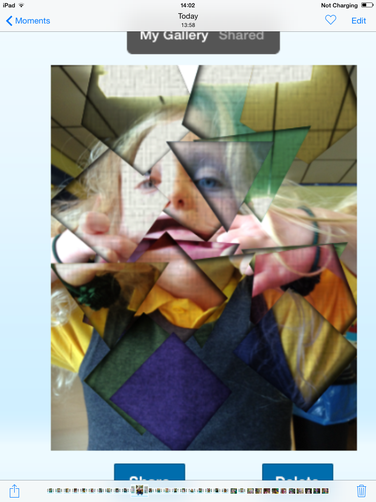 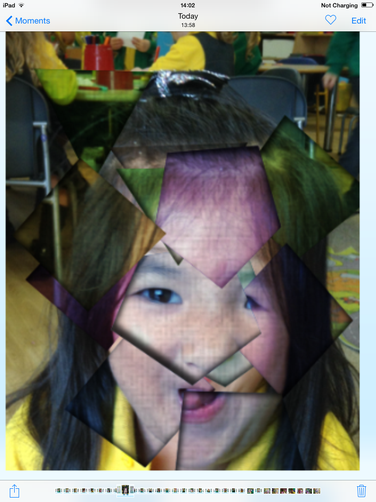 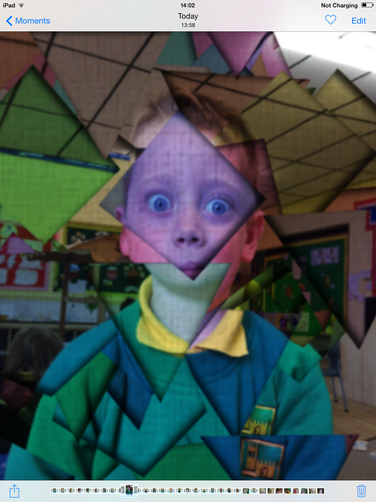 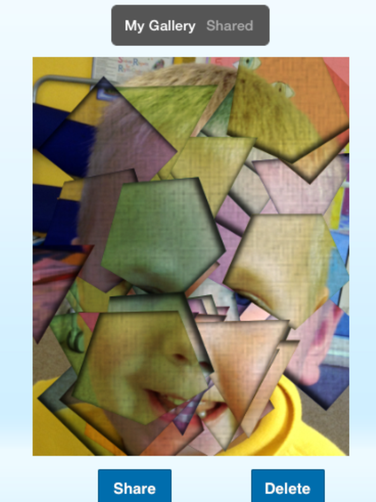 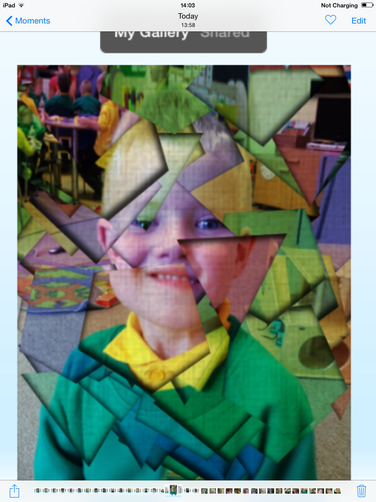 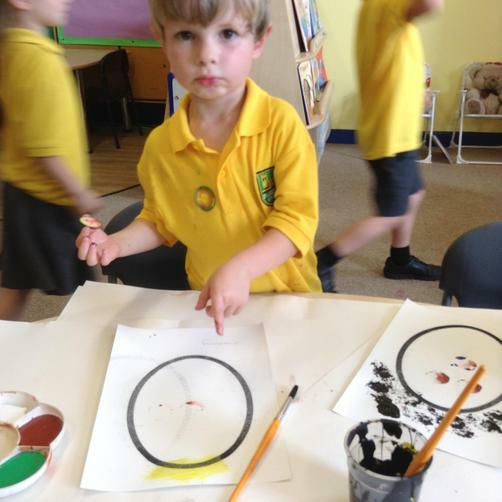 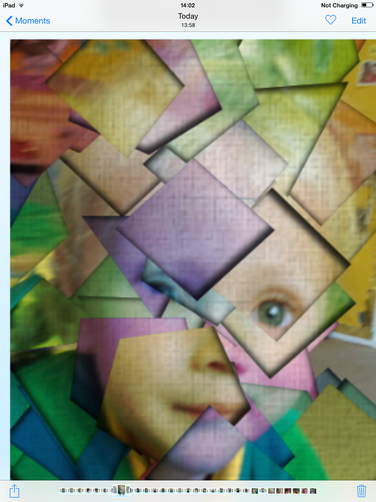 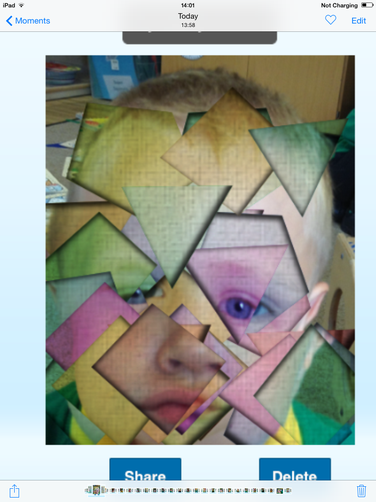 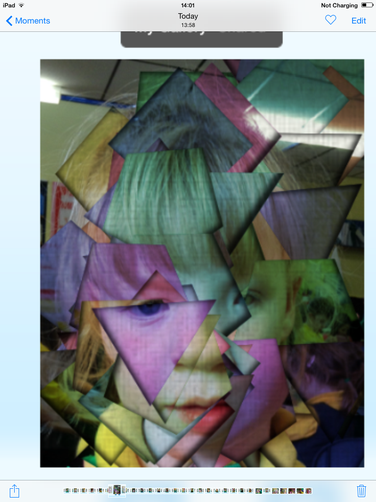 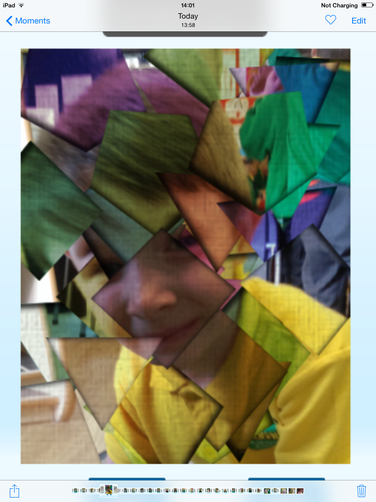 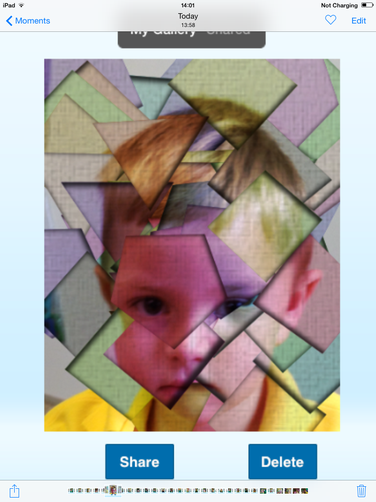 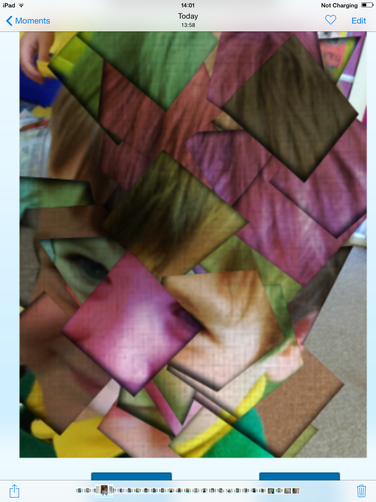 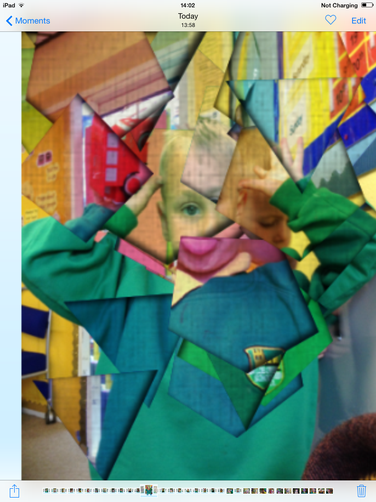 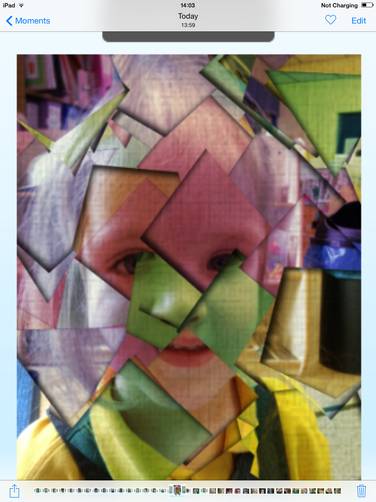 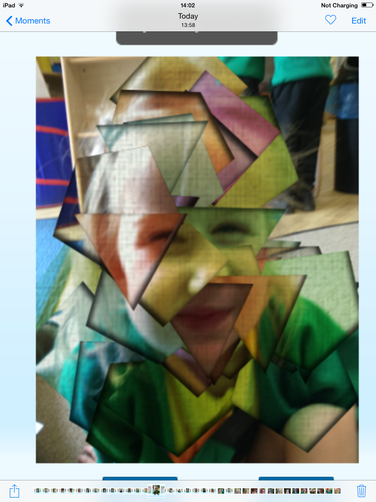 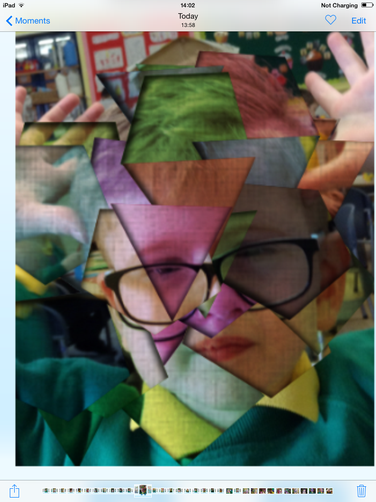 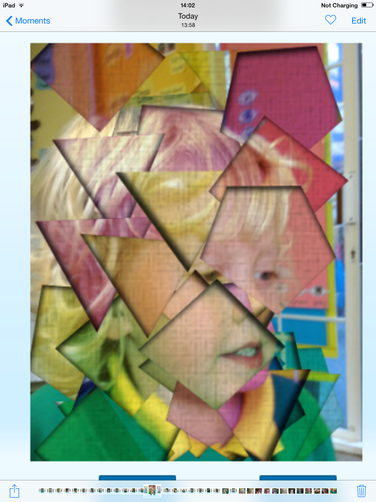 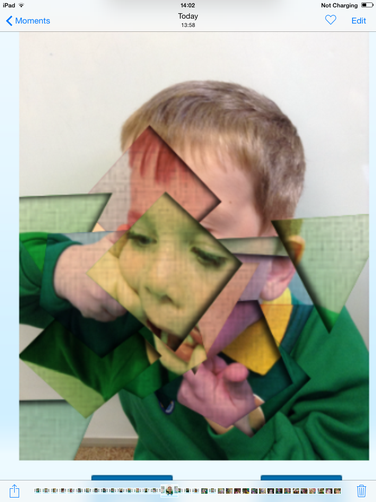 Reception have been learning about Picasso. 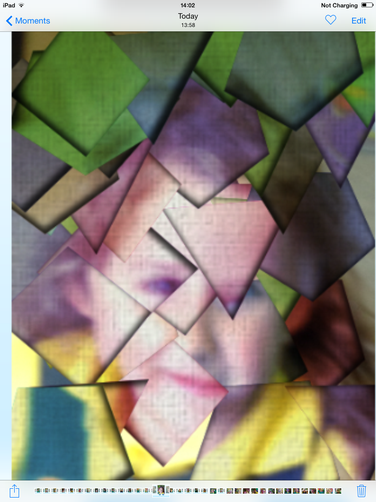 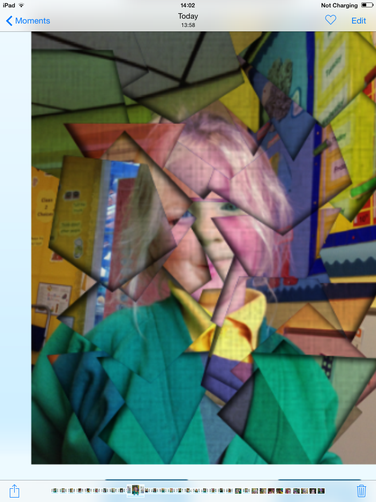 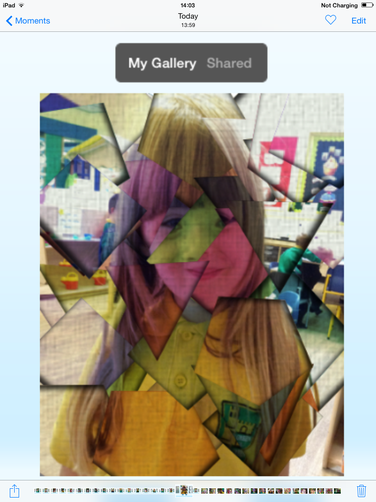 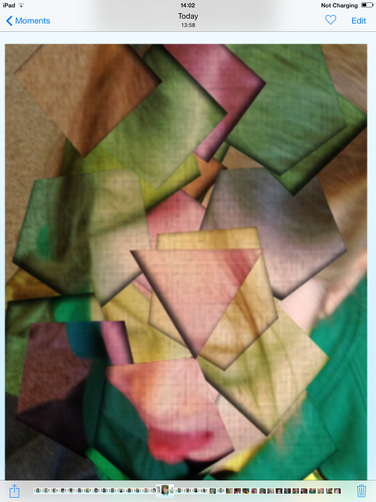 They have been little artists and made their own Picasso picture of themselves using the Ipads. 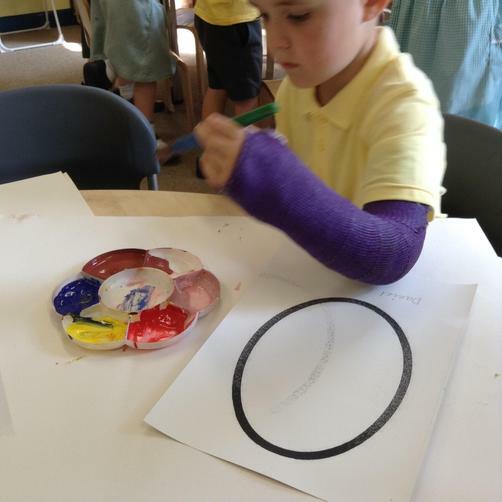 Take a look at their amazing creations. 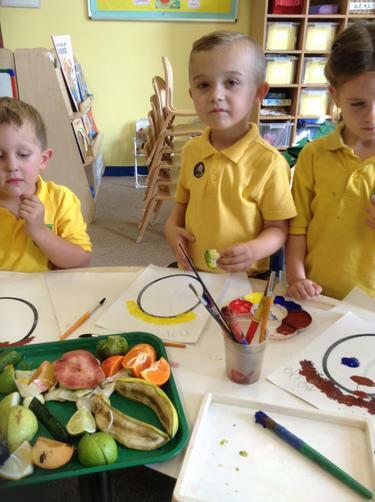 Reception have been busy playing with their fruit and vegetables. 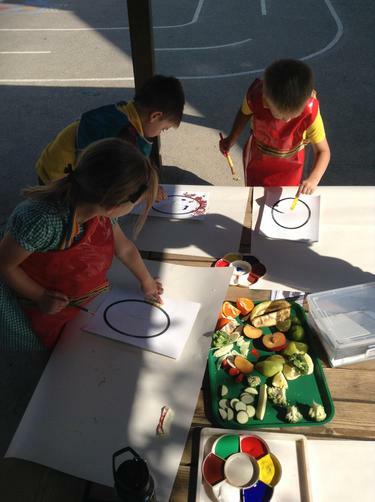 Who knew such healthy eating made such lovely art work? 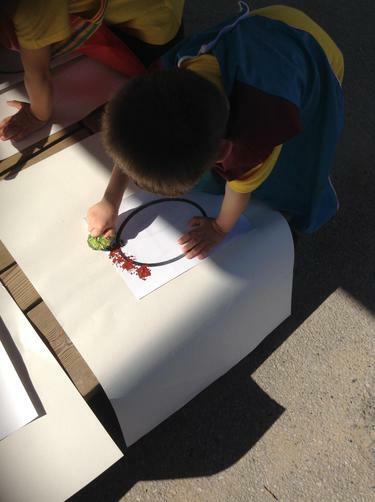 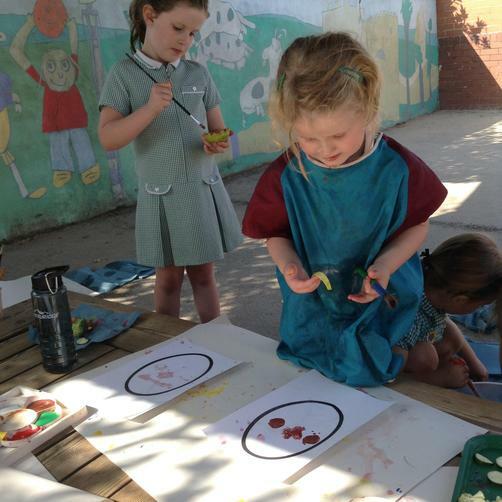 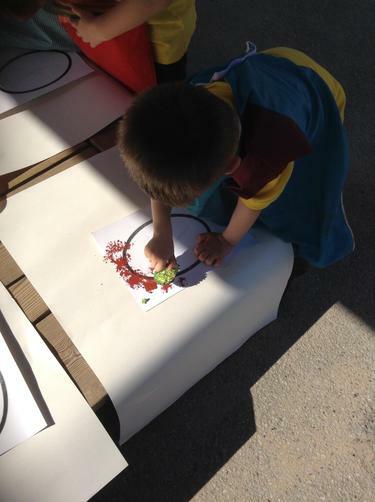 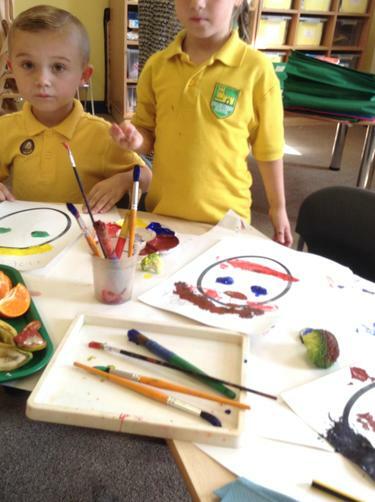 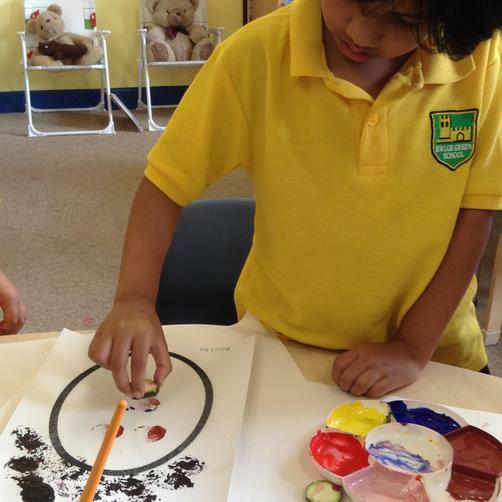 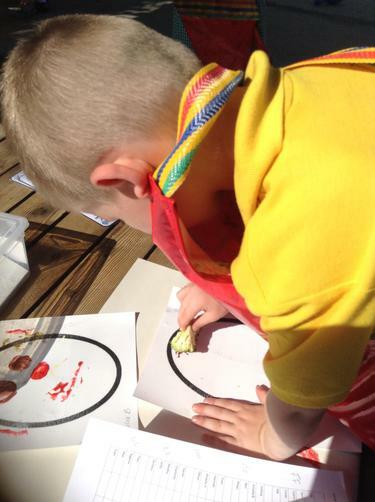 We looked at the shapes and colours on our faces and picked the best fruit or vegetables to paint and then print the hair, eyes, nose, mouth and ears... while singing a song of course. 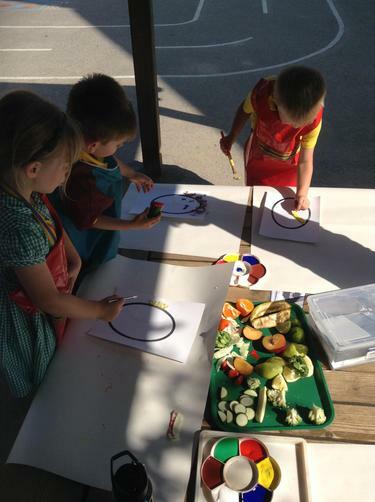 The children did an amazing job at using the right shapes and colours, they even made super helpers at the end when it was time to wash up. 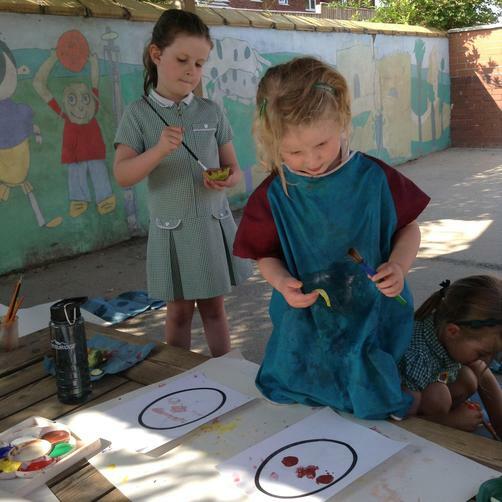 Great little artists already, da iawn!